Based on the fact that you’re reading this, it’s pretty clear that you’ve got some poor credit score woes- and it’s messing up with you big time. With your already ruined credit score, you’re currently unable to secure a mortgage, get a car loan, obtain a credit card or get loans from other lending institutions. And the worst of it all is that collecting agencies won’t just stop calling. You’re starting to feel desperate and are probably thinking about filing for bankruptcy. Lucky for you, you don’t have to worry about your credit woes anymore. You can have that poor credit score of yours erased- and this can only happen if you sign up with a credit repair company. Yes, a credit repair company can fix your bad credit and give you a brand new credit identity. A credit repair service can erase all negative items on your credit including late payments, repossessions, liens, foreclosures, and excessive debts from your report and out of view from potential creditors. In other words, a credit repair service is your only savior for all your credit woes. Now when it comes to choosing the right credit repair company, there are a few things you should know- moreso, a few precautions you might want to take before hiring. There are many reputable credit repair companies out there, but there are also scammers who are out there to rip you off your hard earned cash. Below are some of the things to look for when choosing a credit repair company to avoid being scammed. • Choose a credit repair company that has been in business for 2 or 3 years. Experience is an important consideration because it means that the company has been consistently providing legit and dependable services to their clients, and that their clients are satisfied with their services; which is why they are still in business. However, this doesn’t mean that you should shun new companies- some are legit while others may have just started to take advantage of the demand in the market. • The company must have a Better Business Bureau (BBB) rating, with the best being an “A”. Check with the BBB to confirm this and also check if the company has had any client complaints filed against them. • The company must be accredited by national credit services organizations. One good example of such an organization is the National Association of Credit Services Organizations. Make a call and enquire about the firm’s accreditation. • The company should provide you with referrals. These are previous clients whom they have worked with on their credit repair issues. Obtain a list of these clients, contact them and inquire about their experience and success with the company. The information you’ll obtain should give you a go-ahead. • Visit the state’s attorney general’s office to check if there are any pending legal investigations against the company. • You should receive a contract that clearly indicates the details of service, fees, physical address and phone number, and the guarantee they offer. Do not settle for a credit repair company that hesitates to have you sign a contract as this could mean that they are operating an illegally. • The fees should be reasonable. You shouldn’t have to pay more than $5000 for credit repair services from a reputable company. However, if you find a company offering a much lower fee, think twice because some may have some hidden costs. This is exactly why you should request for a quote beforehand. • The company must provide a way for you to monitor the progress of your credit repair process, most likely online. • The company should let you send the dispute letters to the credit bureau as it can become a huge problem if the letters are not signed and sent by you. Credit repair scams are real and you should therefore be very careful. However, sometimes it can be hard to find a reputable company. Many will approach you with fake smiles and offers, only to find out that you’ve been cheated of your hard earned cash. Lucky for you, creditrepairreview.com has compiled a list of all the reputable credit repair companies in your area. 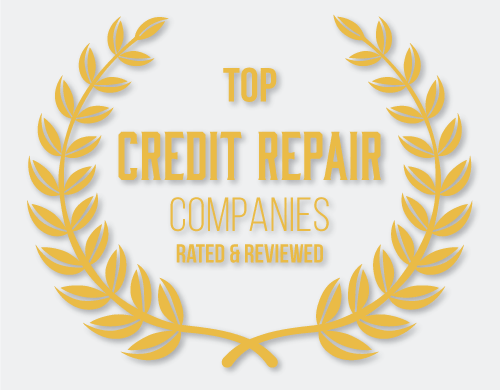 Creditrepairreview.com researches and reviews the top credit repair companies to determine which company offers the best services and which has the highest satisfaction rate among clients. 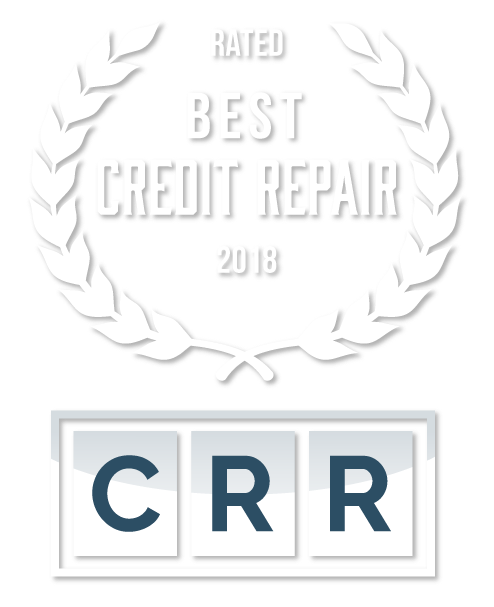 Creditrepairreview.com follows strict guidelines when reviewing companies and lists them depending on various factors such as the average number of poor credit scores erased from reports, the fast delivery of results, the total fee charged, and the satisfaction rates among clients. You can check out creditrepairreview.com website and review the information on each company to make an informed decision when hiring one. Bill Attempts to Protect People from Flaws in Credit-Reporting System What Is Debt Settlement and Does It Help?